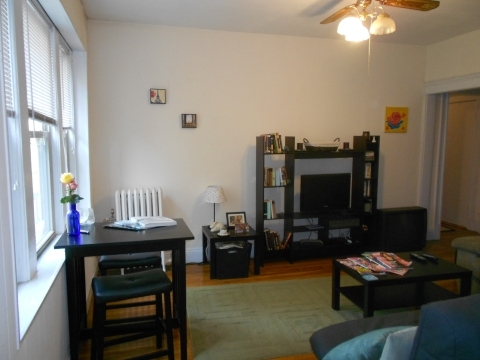 Great 1 bed for a terrific value! 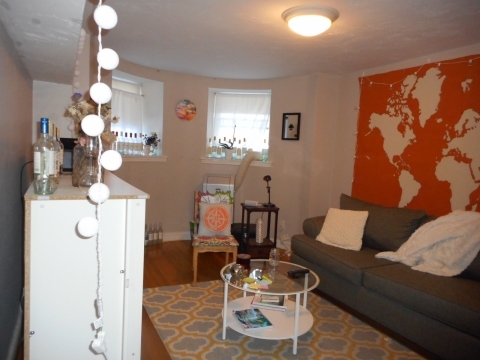 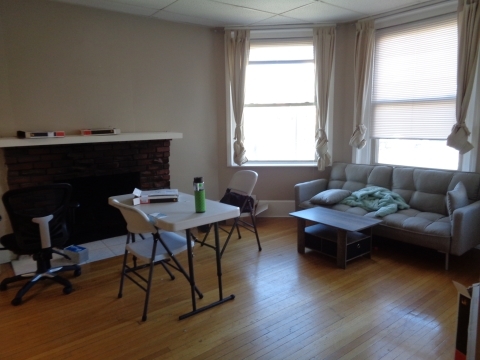 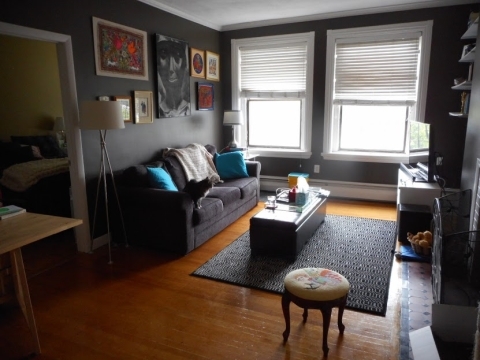 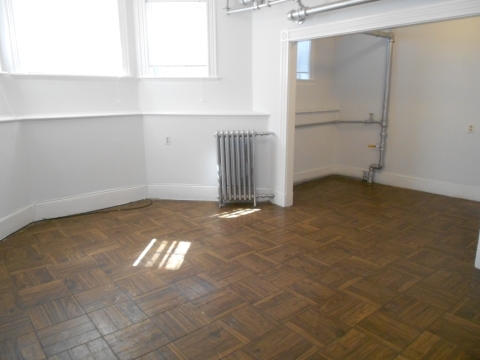 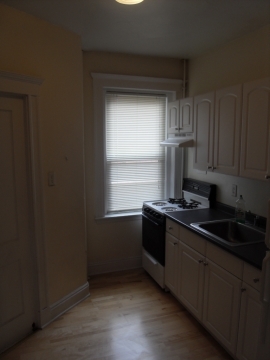 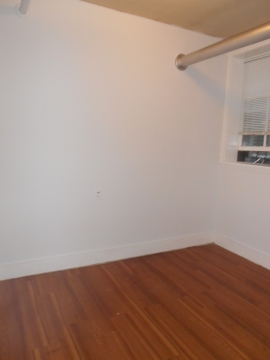 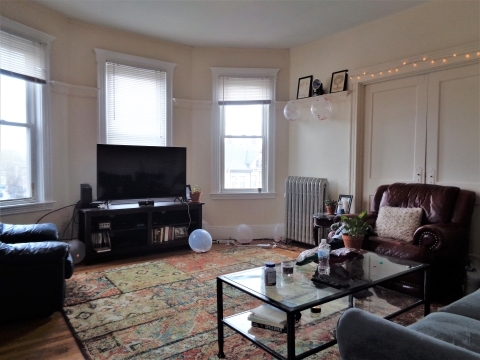 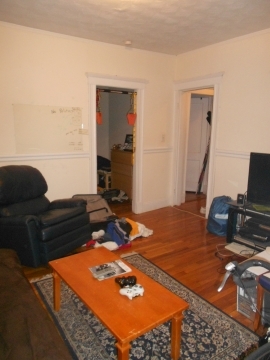 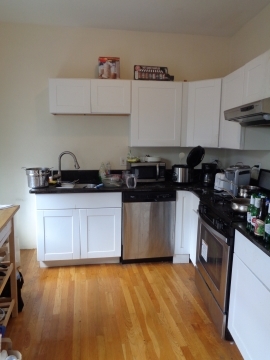 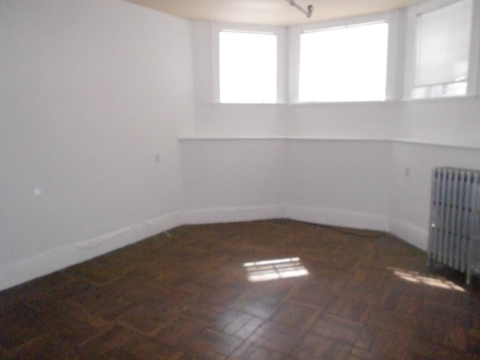 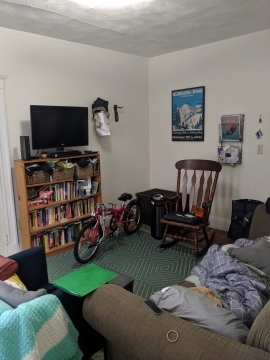 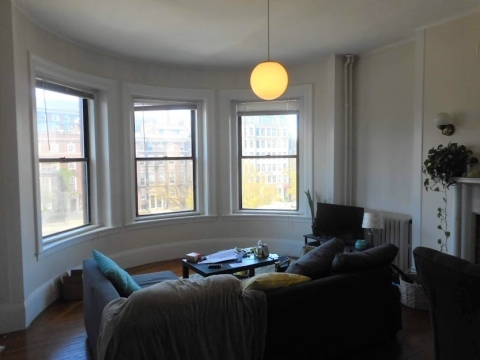 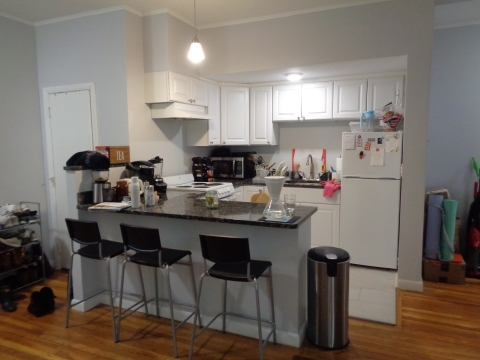 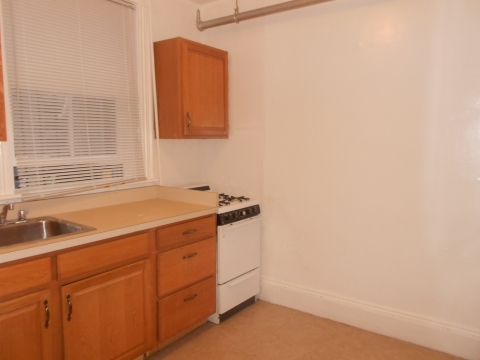 Lower level apartment in the Fenway neighborhood, close to MFA and Northeastern! 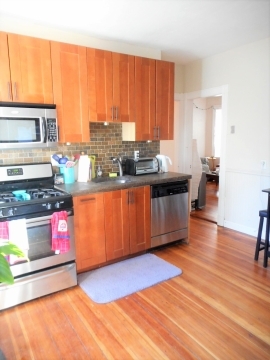 Hardwood floors and great touches! 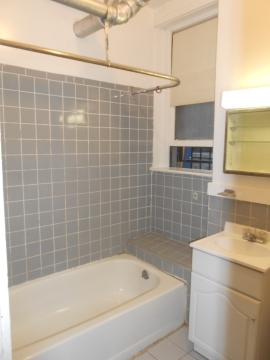 Free heat and hot water included!